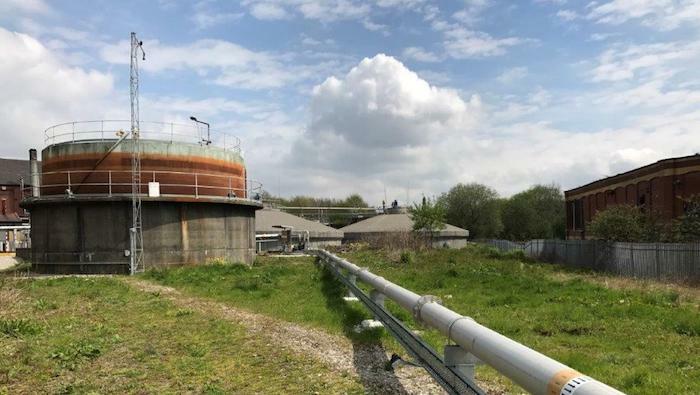 Biogas Products Ltd are working with United Utilities contractor, Nomenca Ltd, to install a new 3000m3 gas holder at Oldham Wastewater Treatment Works, as part of an £80M upgrade of the site. Work on site is due to commence in the New Year and will take approximately three months to complete. The new gas holder and gas pipework system has been designed in-house by our team of engineers. All stainless-steel pipework and associated equipment, including a new biogas reheater, will be manufactured at our fabrications workshop in the West Midlands.